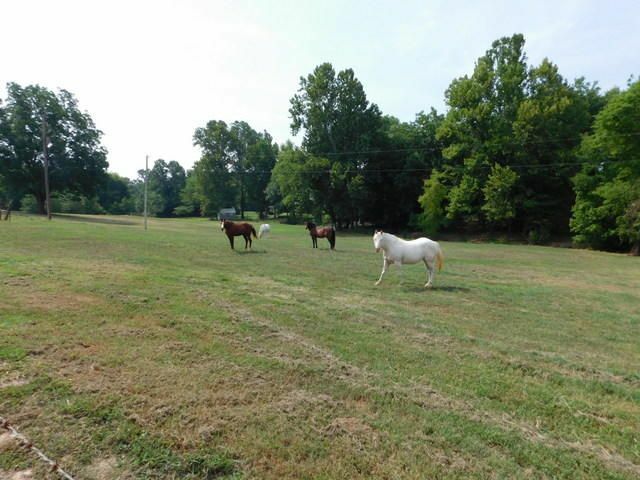 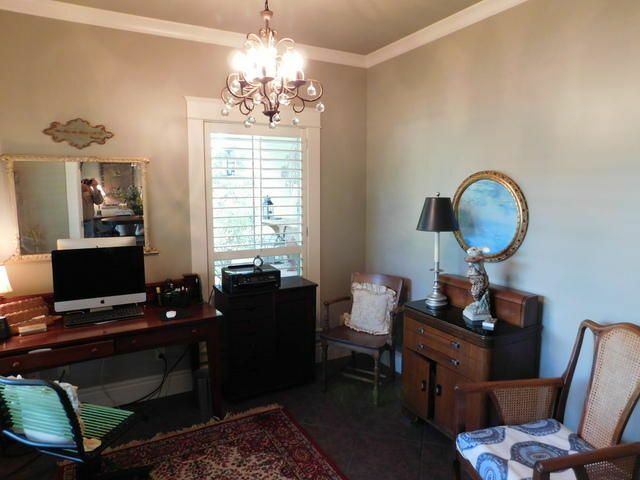 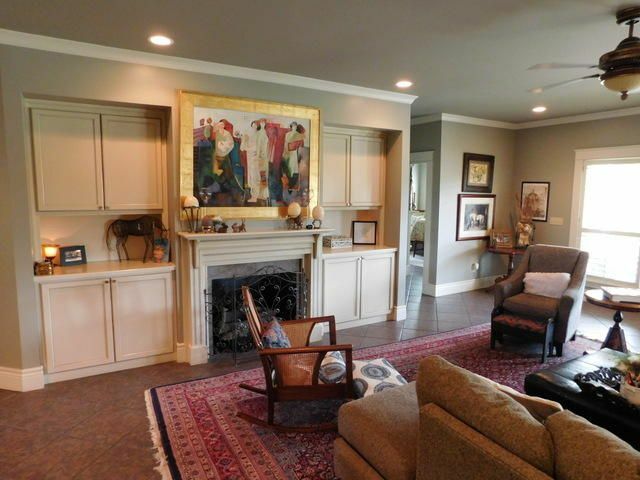 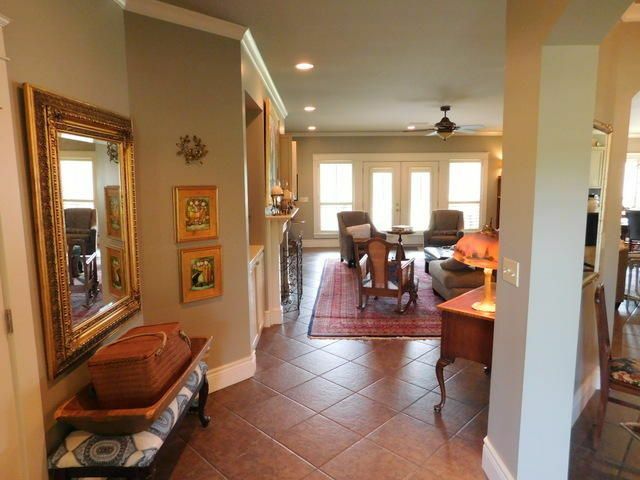 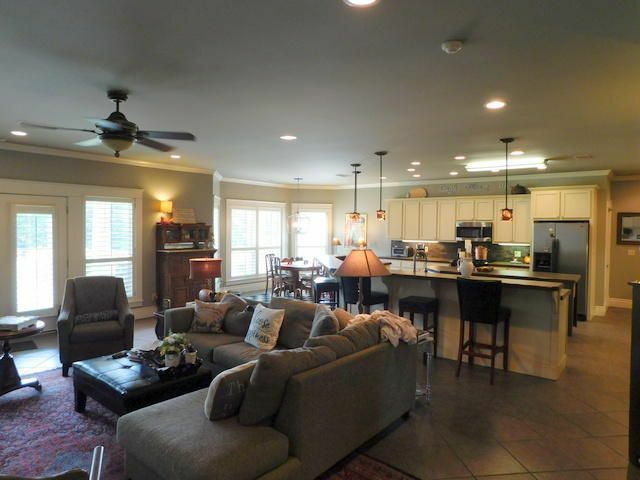 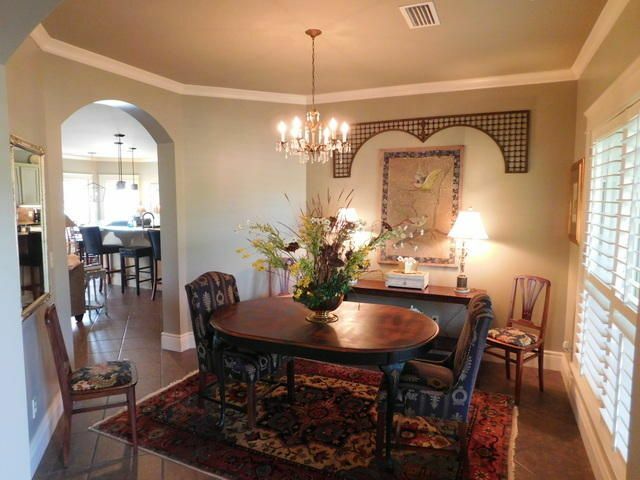 Fantastic Horse farm just outside of town is a fantastic opportunity for your own or as a boarding business. 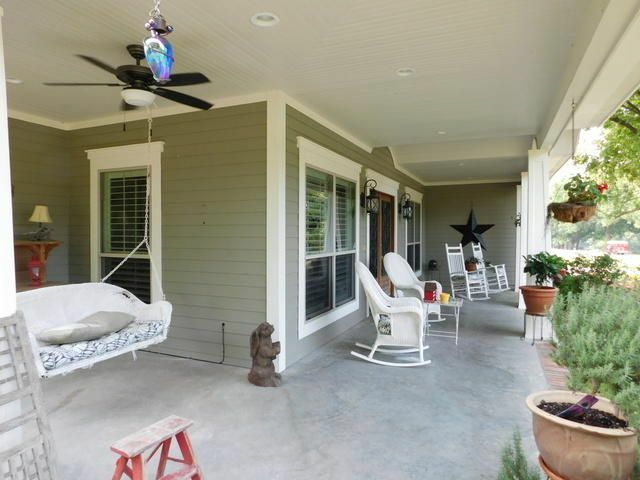 Home is a custom built home with all the bells and whistles one could want. 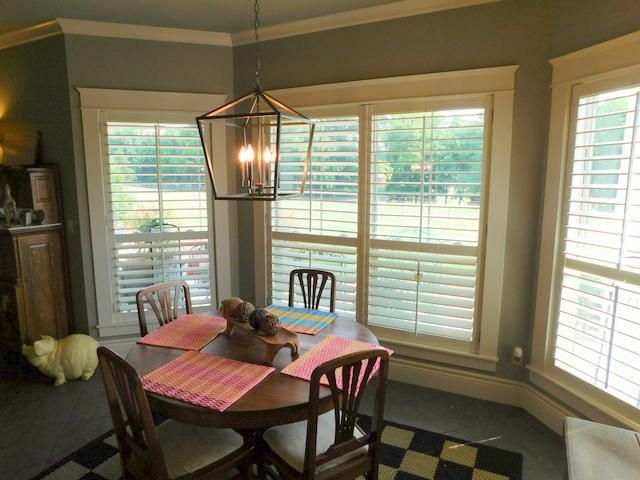 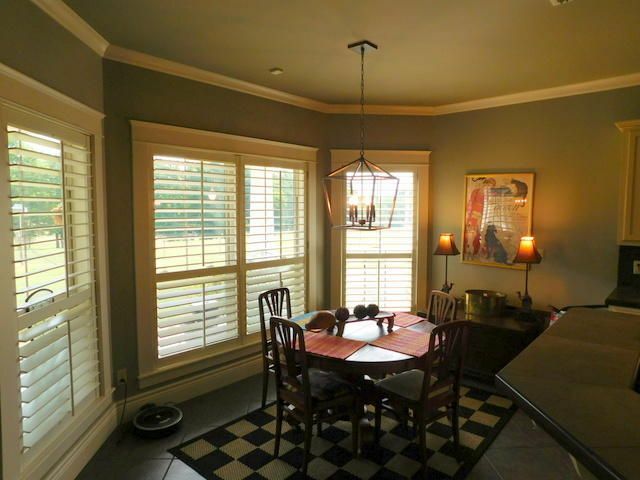 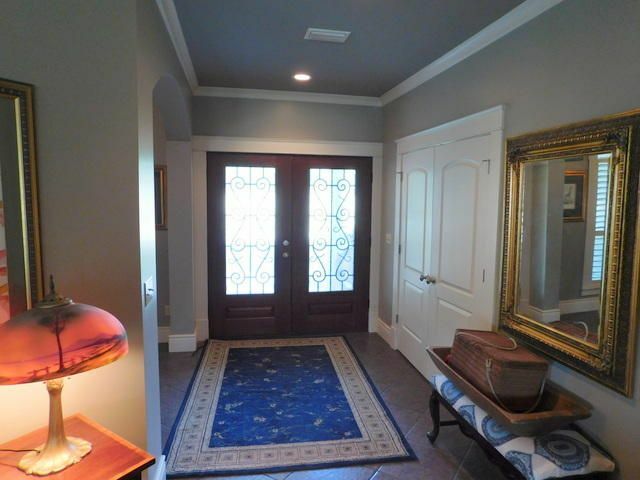 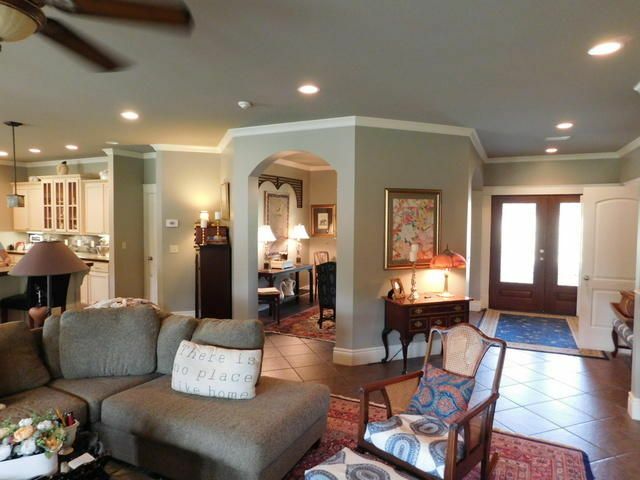 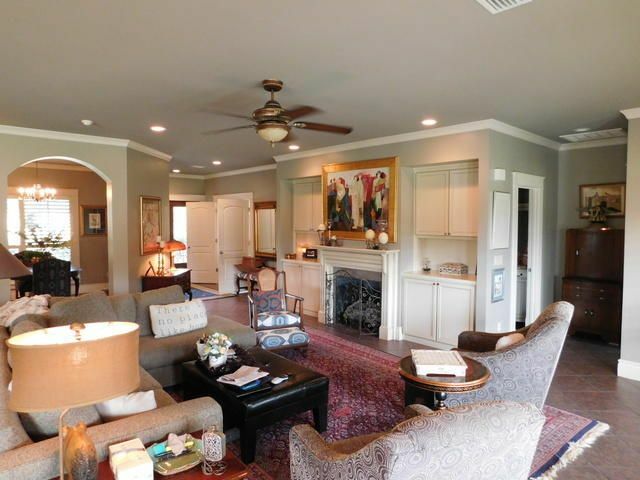 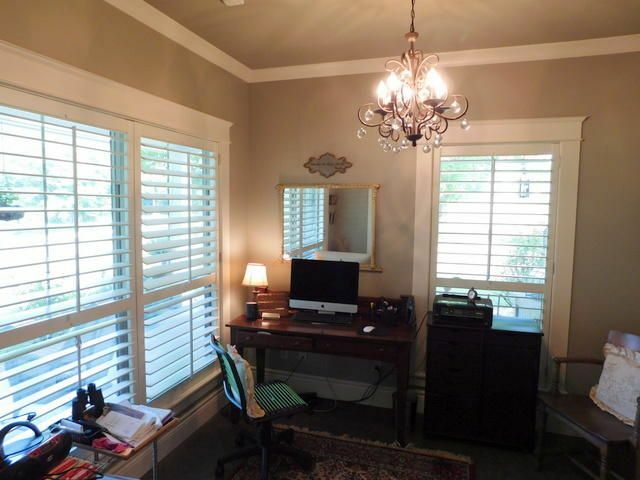 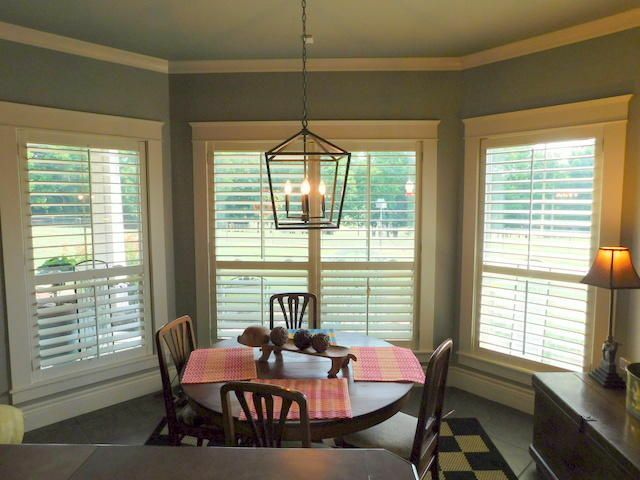 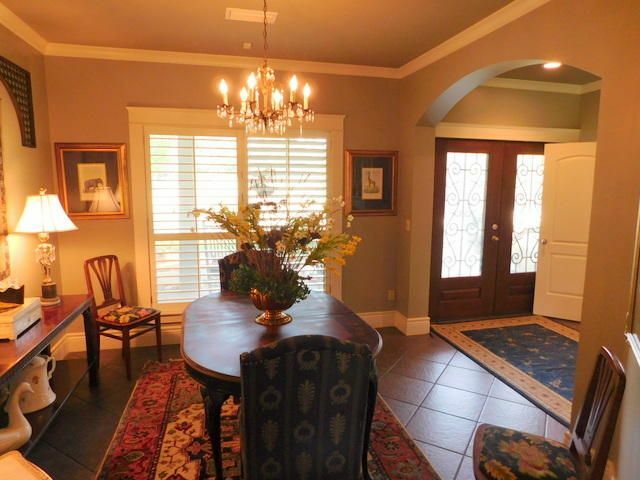 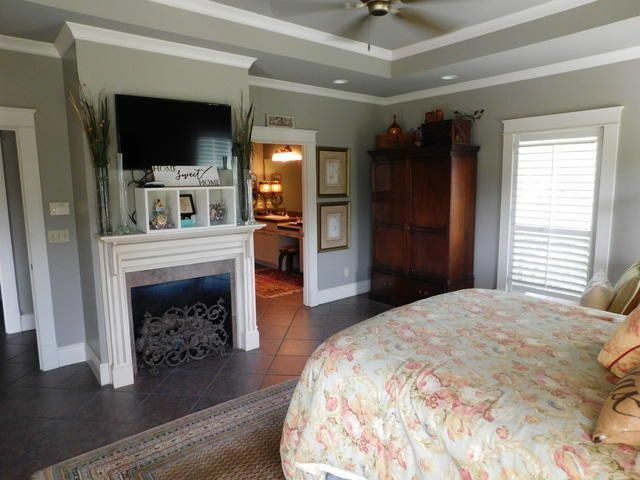 Large open floorplan with wonderful features including all tile floors, crown moldings, recessed lighting and plantation shutters throughout. 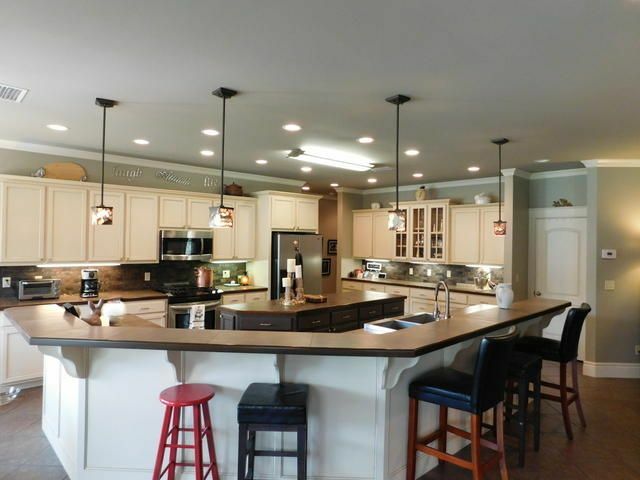 The kitchen is open to the living space which lends itself to wonderful function and entertaining. 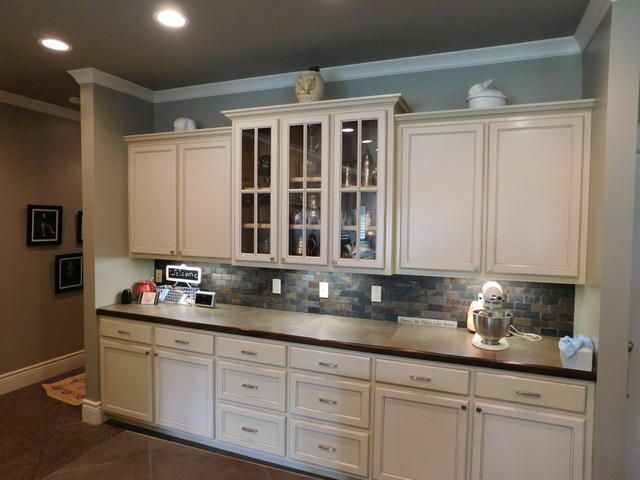 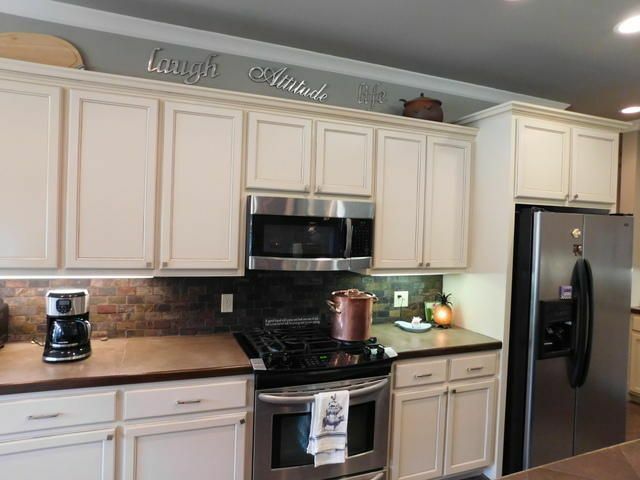 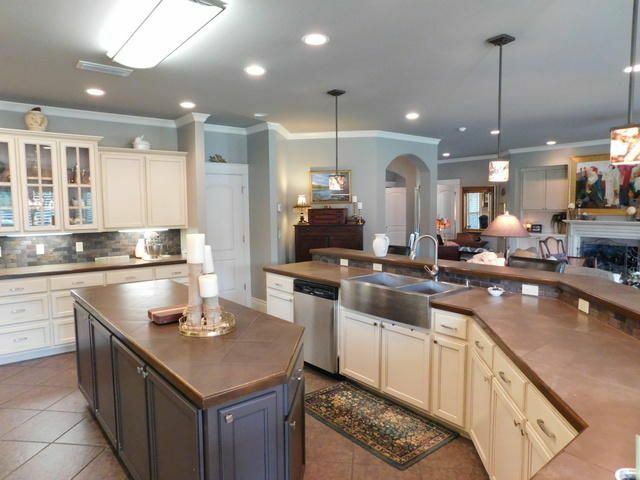 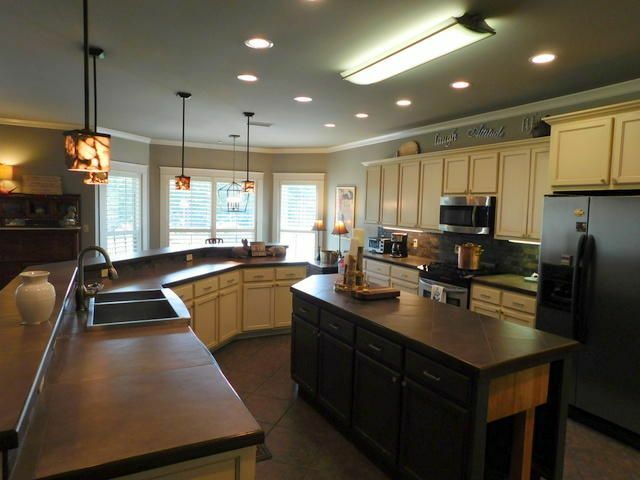 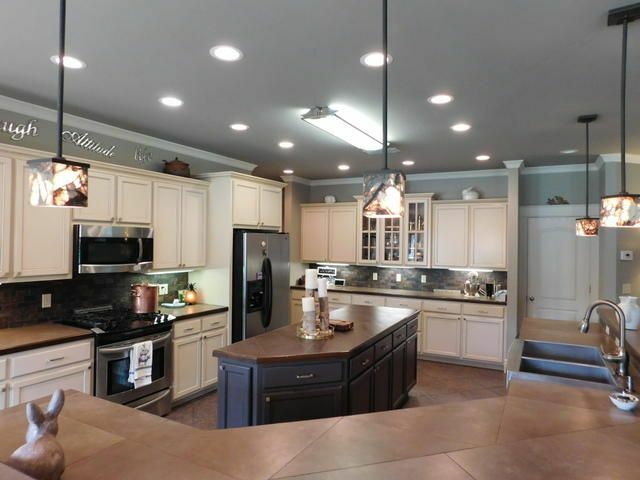 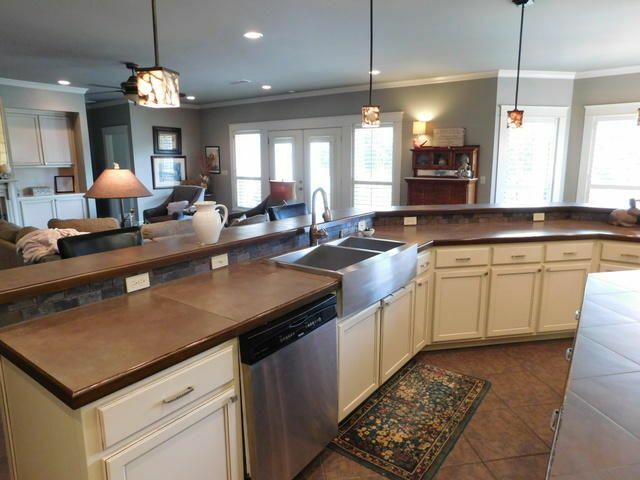 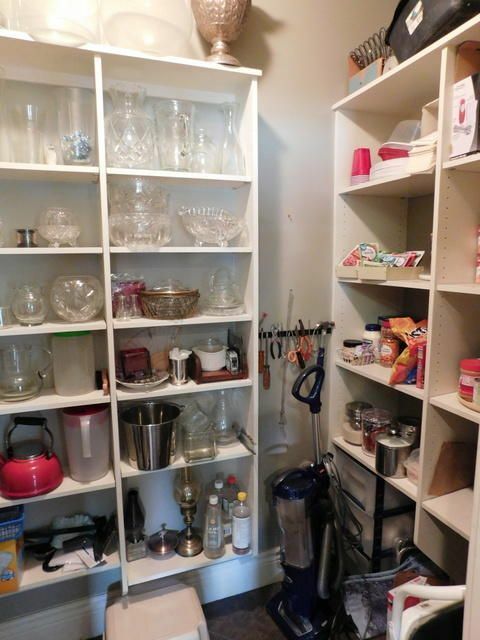 The kitchen is large and has lots of counter and storage space. 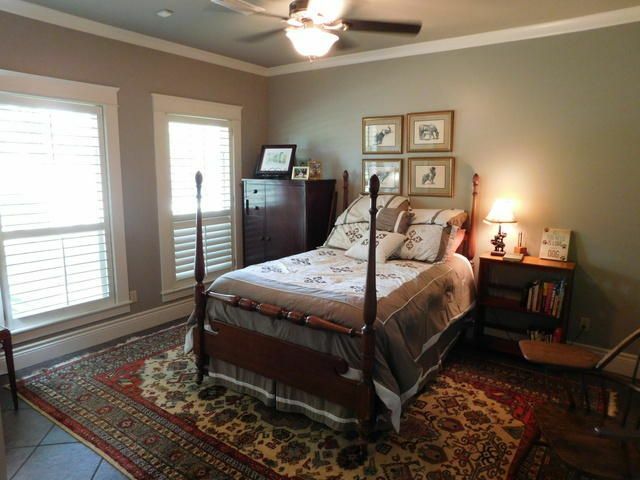 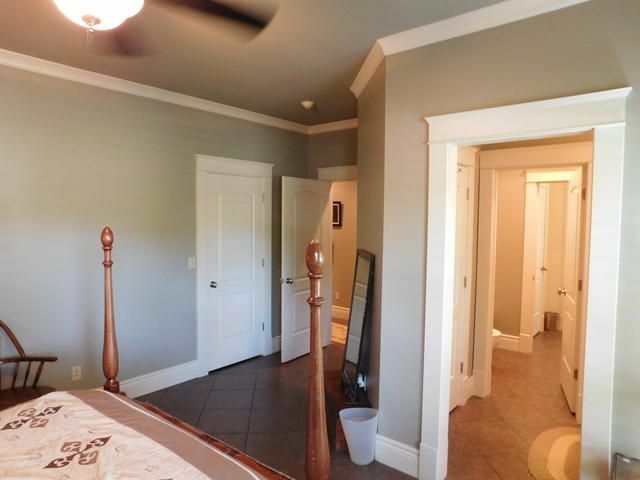 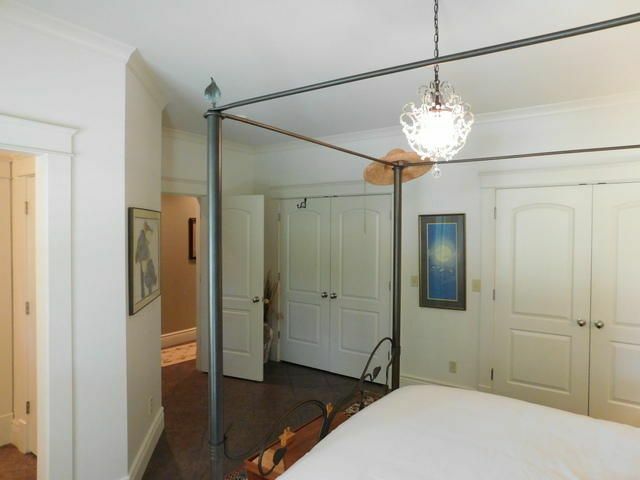 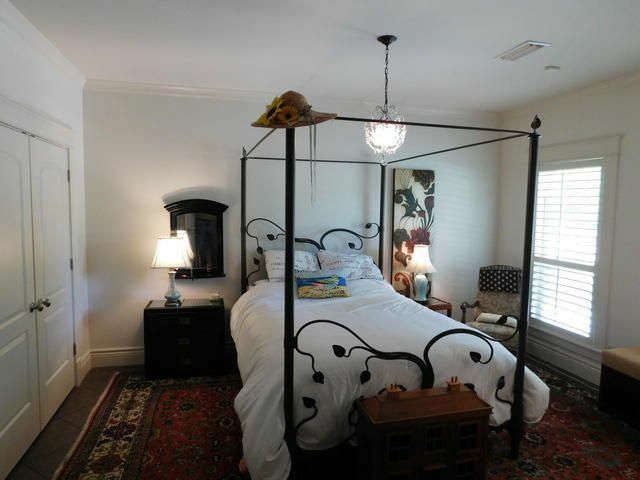 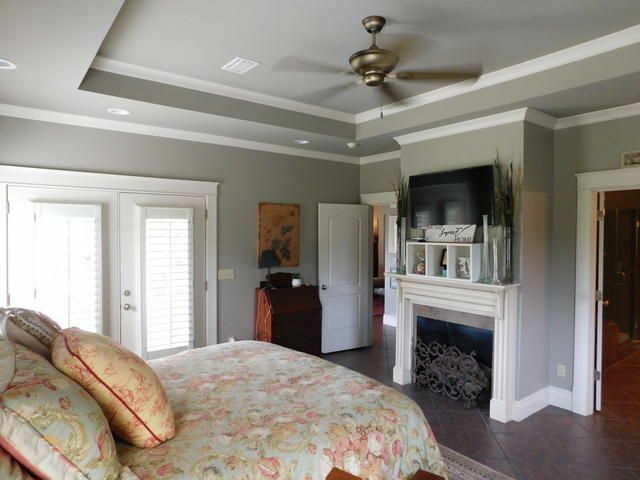 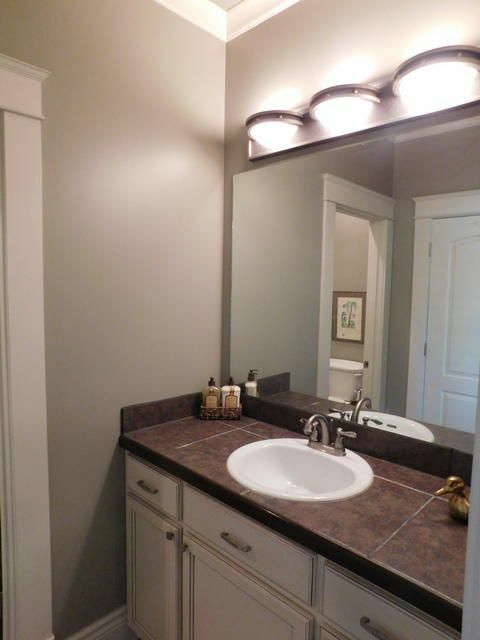 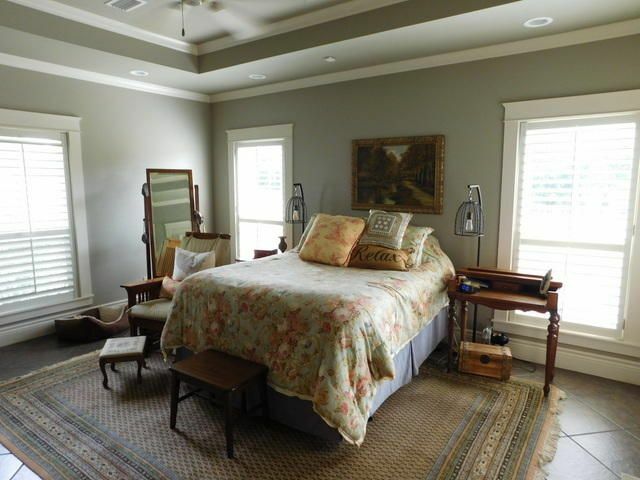 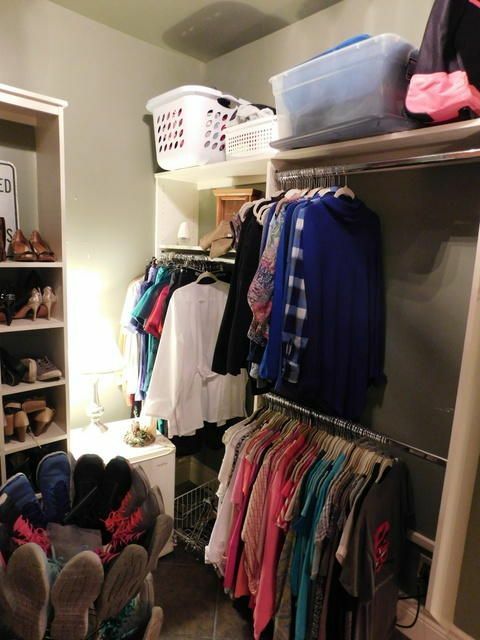 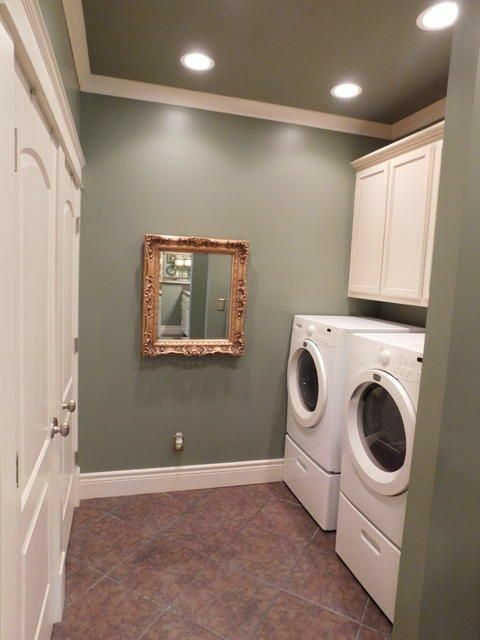 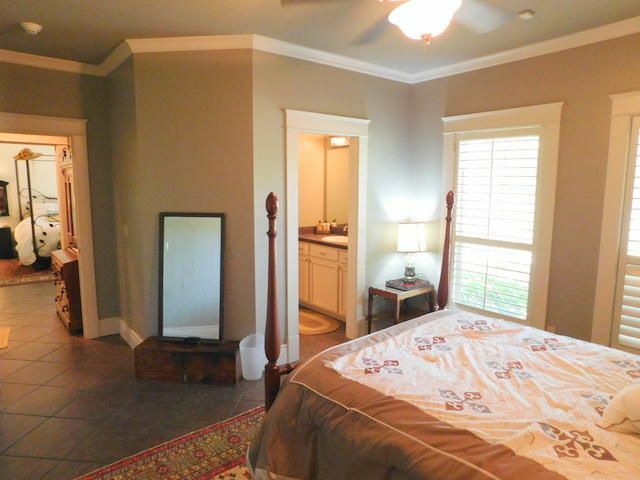 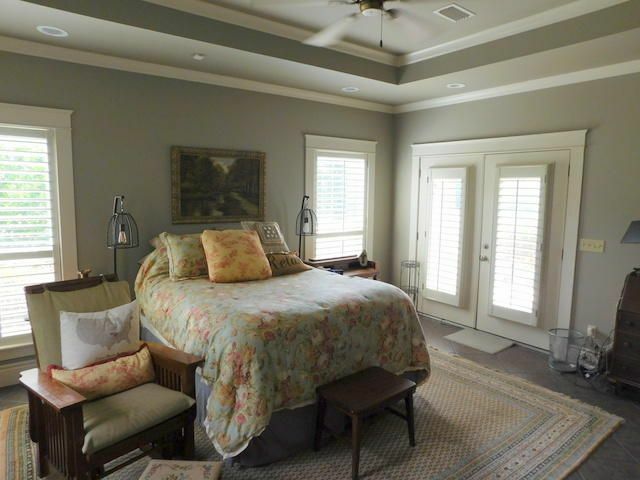 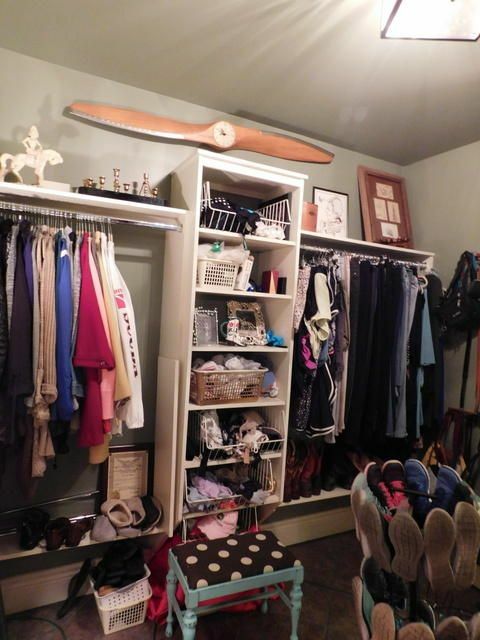 Nice size main bedroom with gas fireplace, three closets and a luxurious bath. 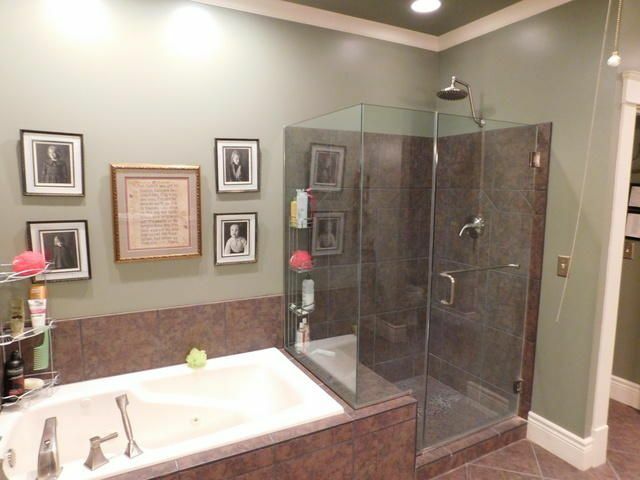 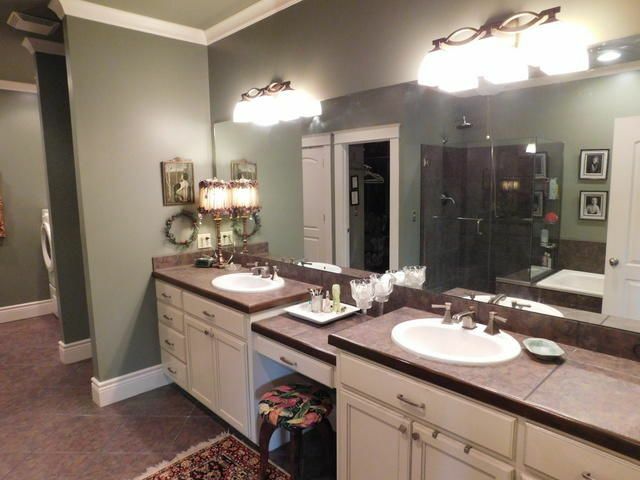 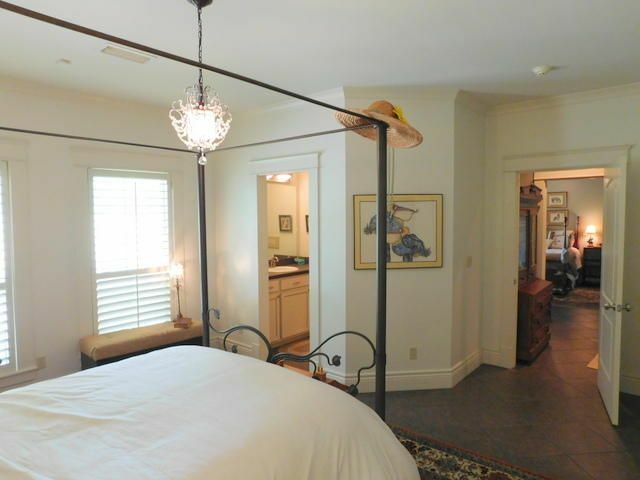 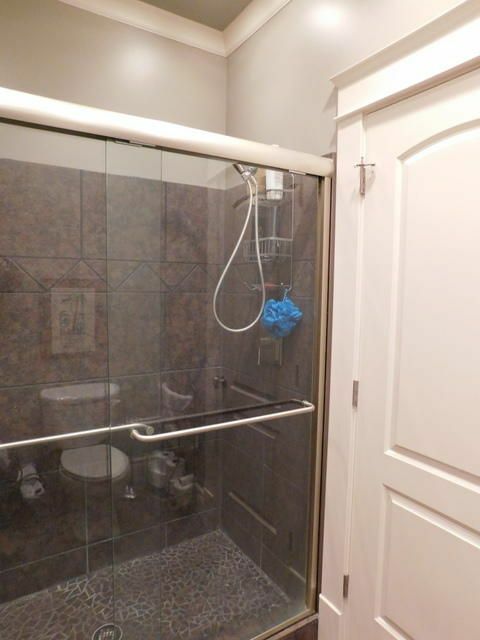 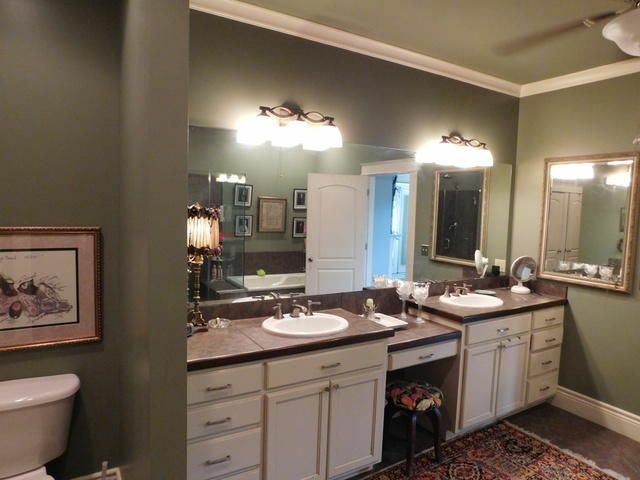 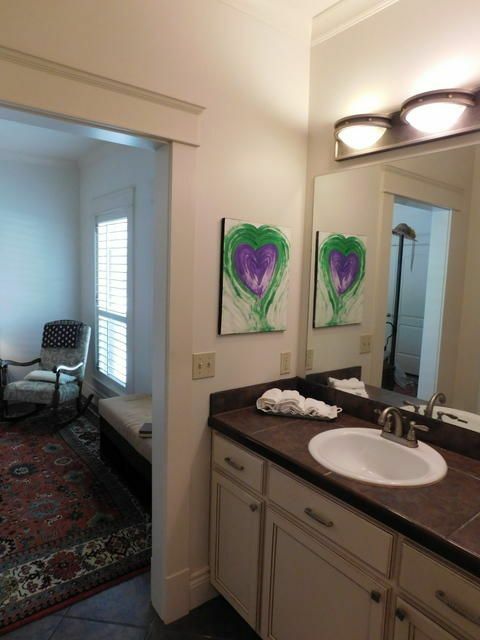 Guest bedrooms have ample storage and are separated with a jack & jill bath. 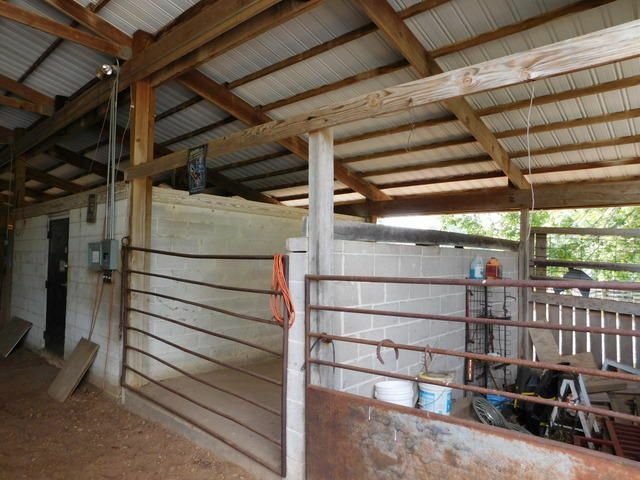 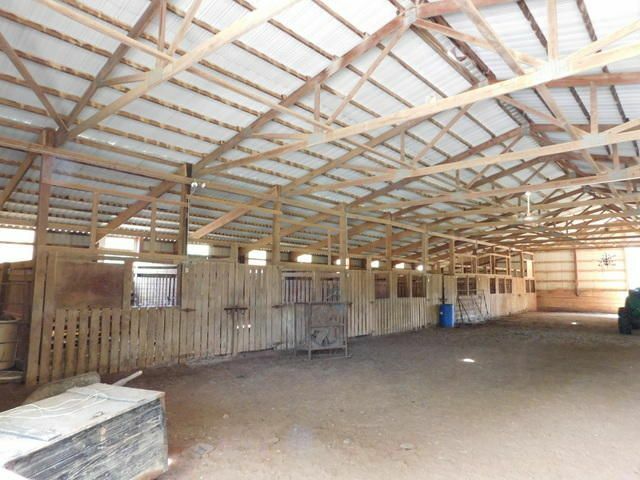 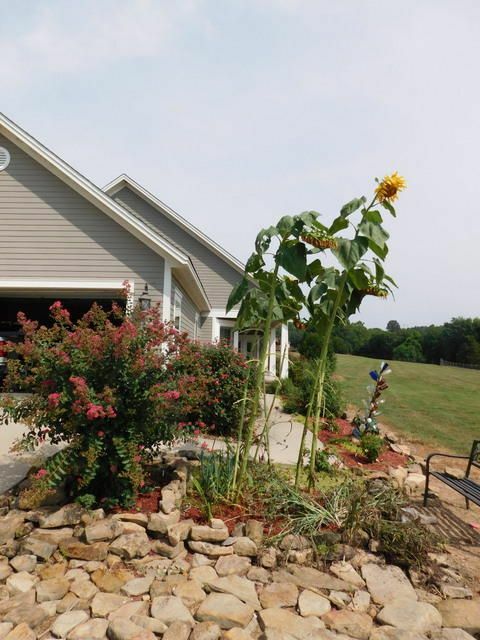 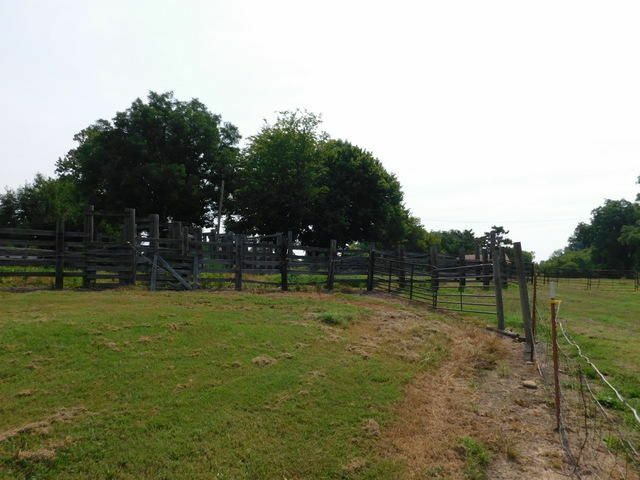 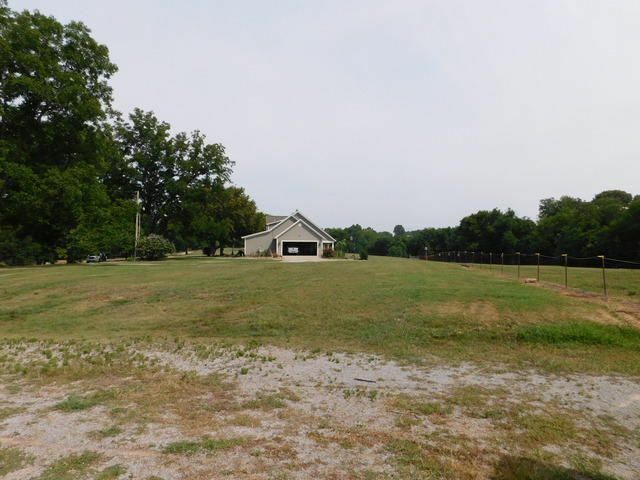 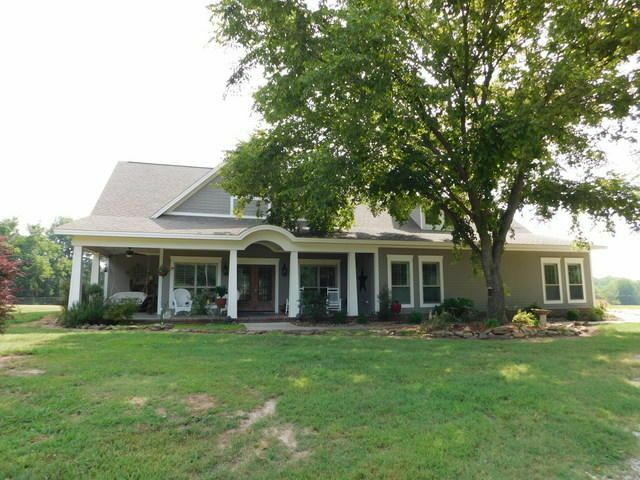 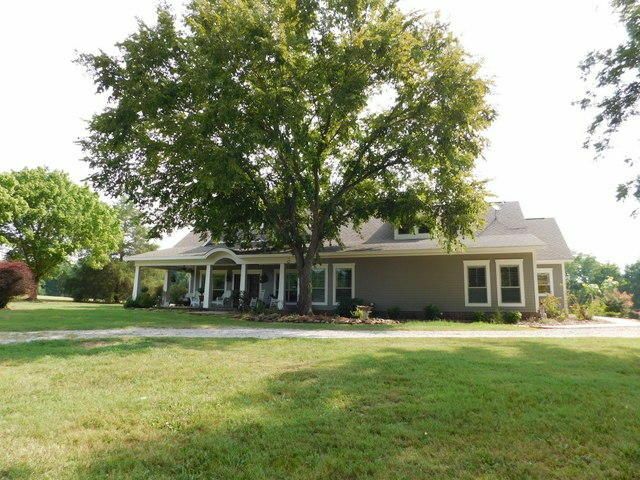 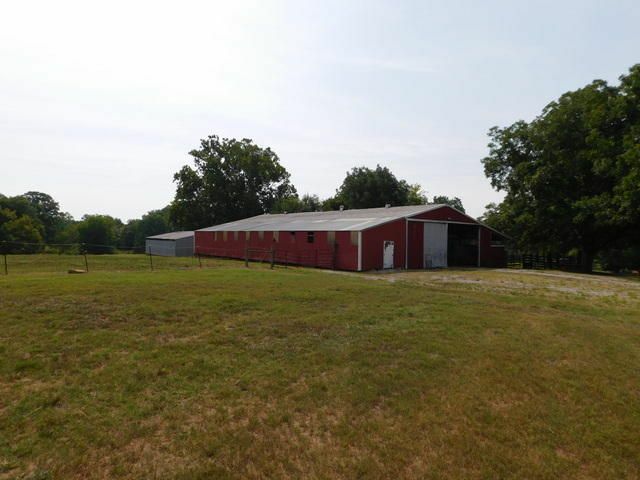 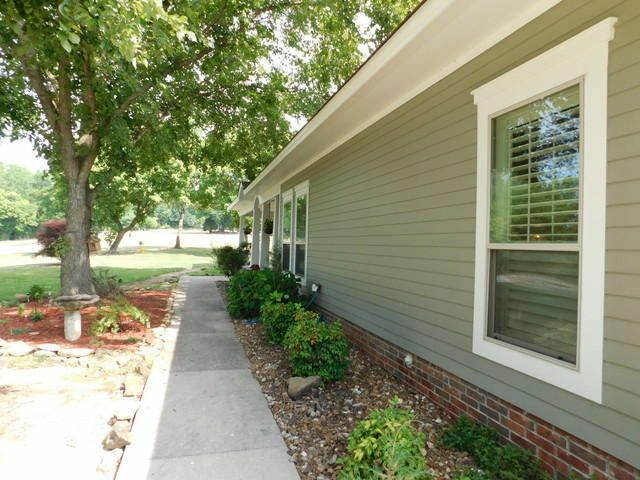 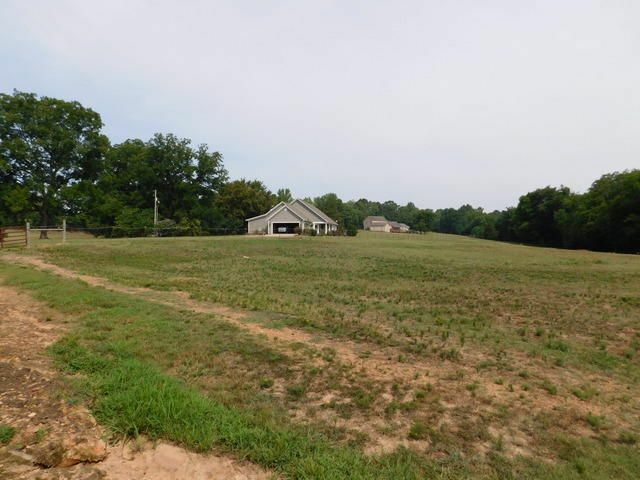 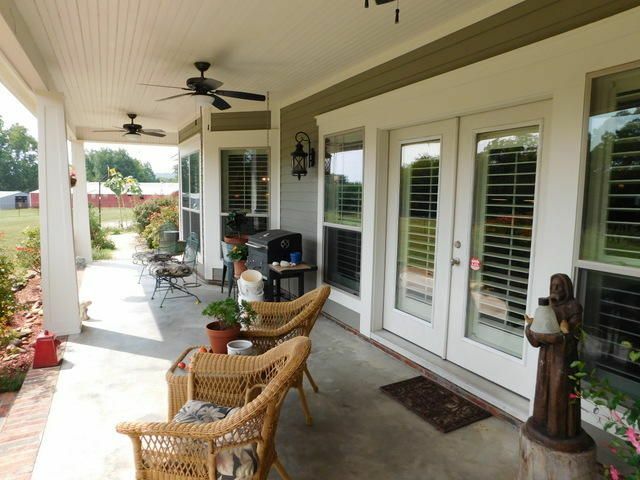 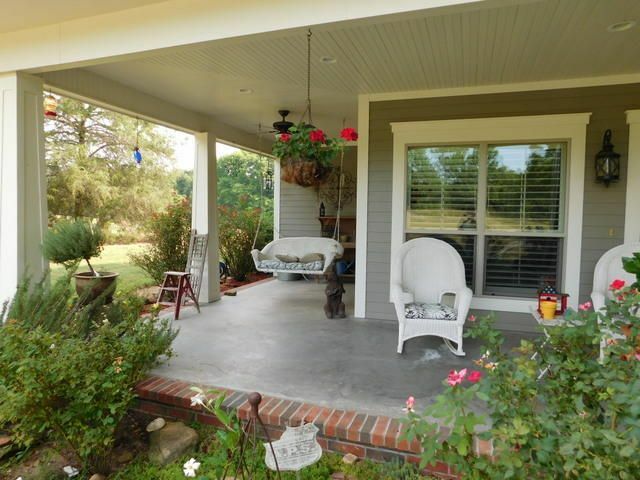 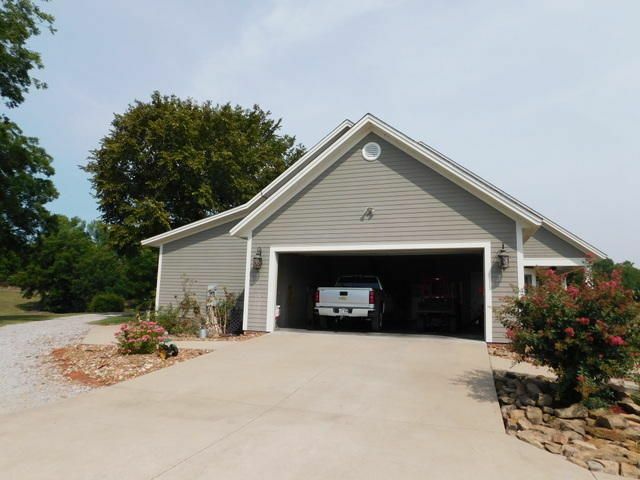 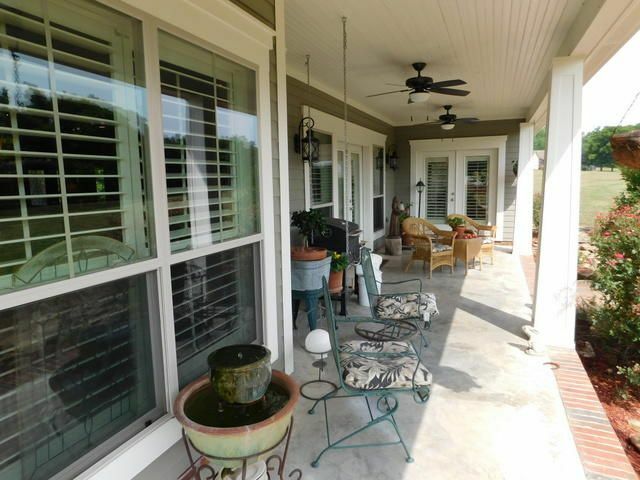 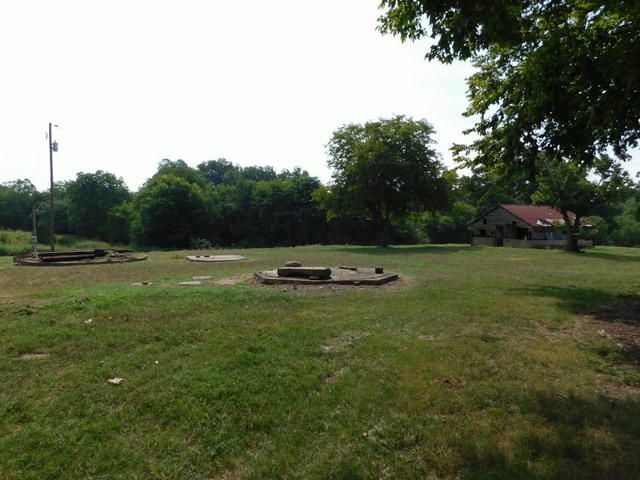 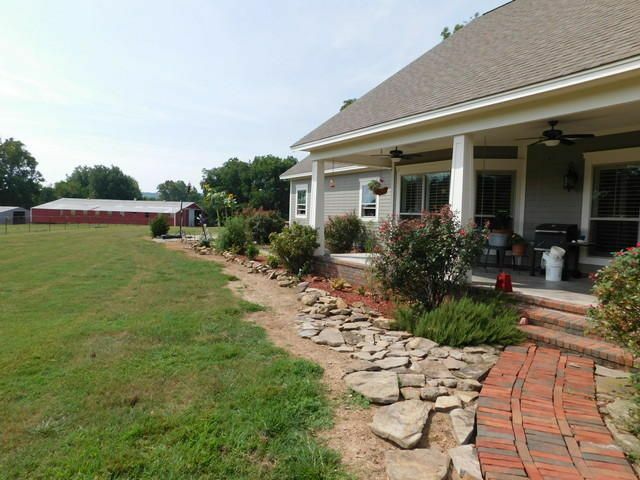 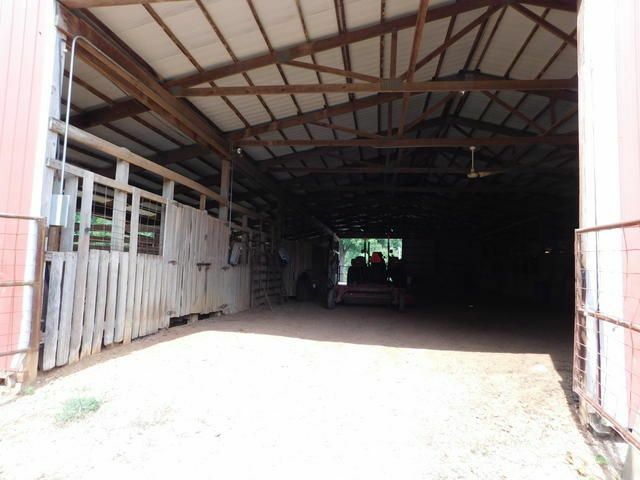 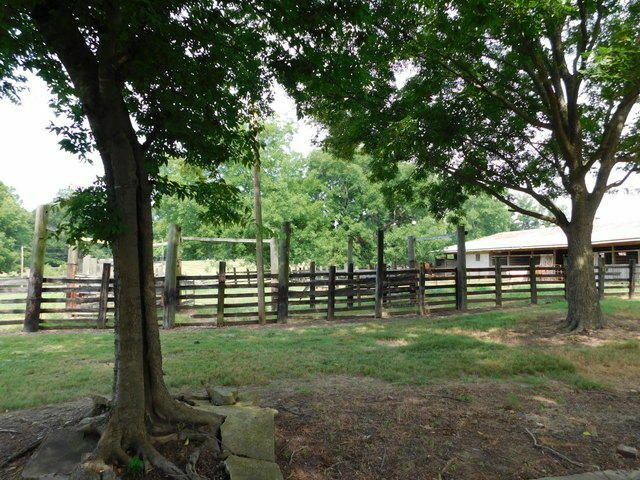 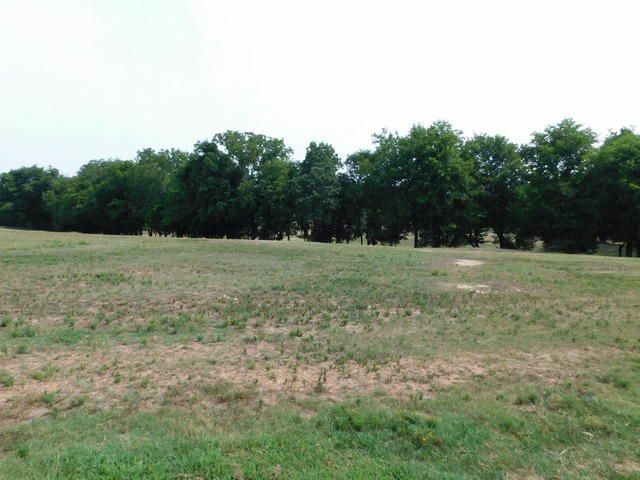 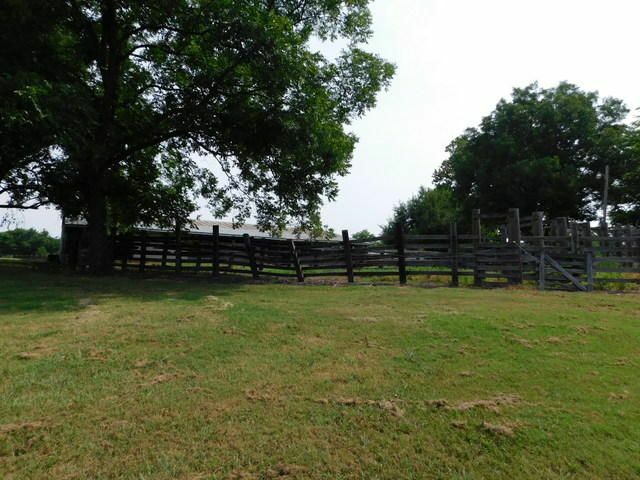 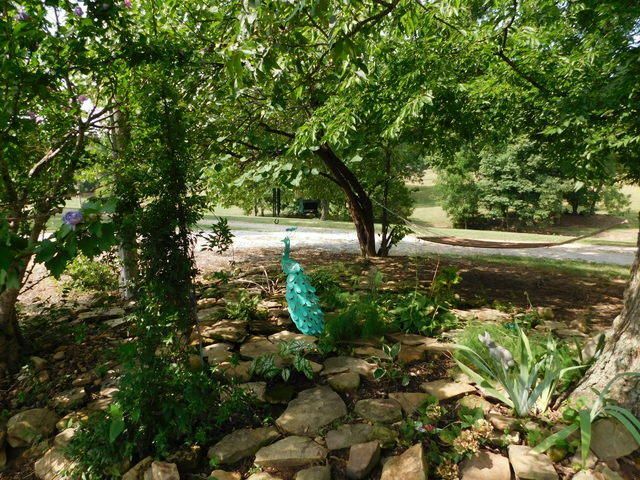 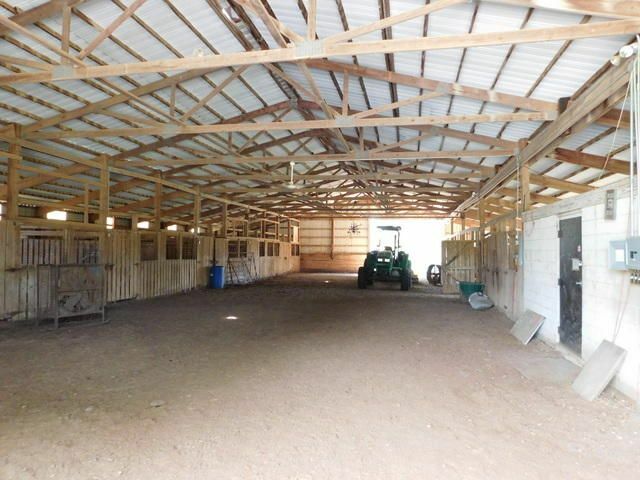 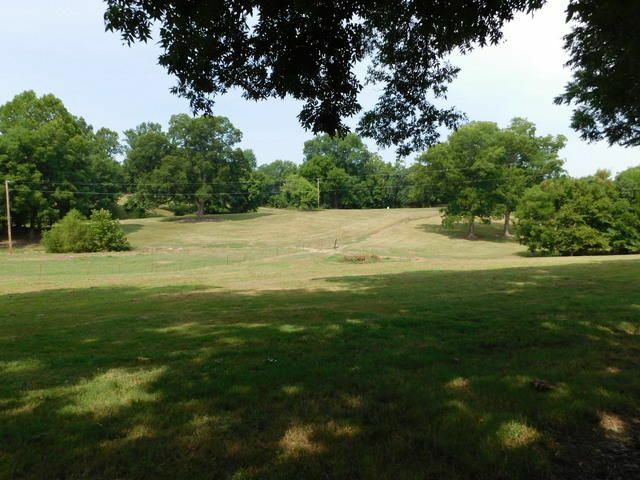 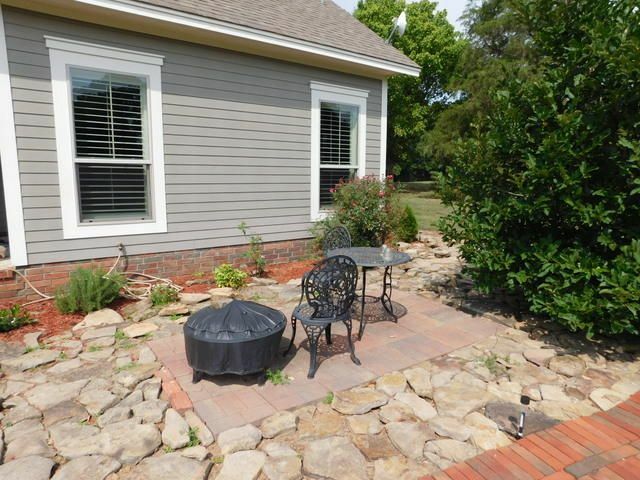 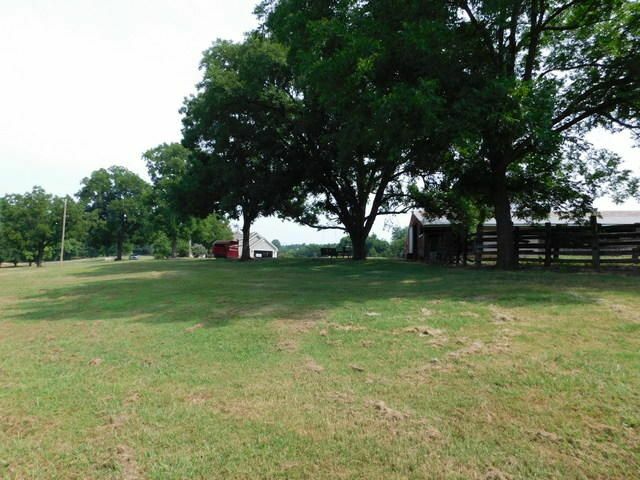 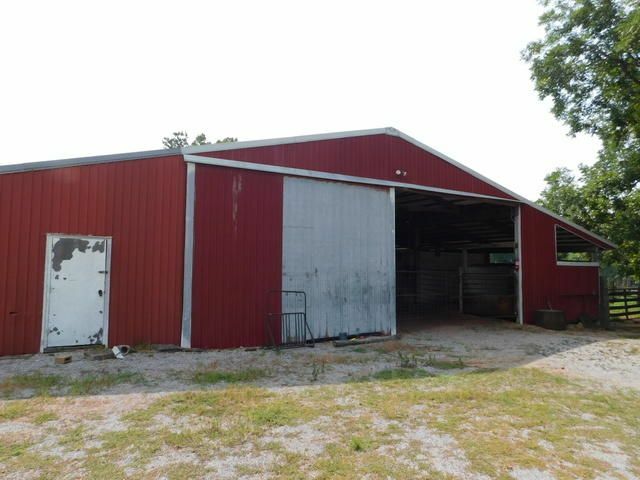 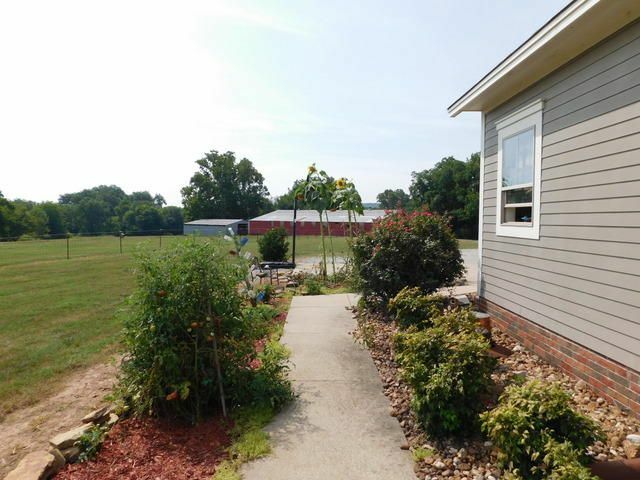 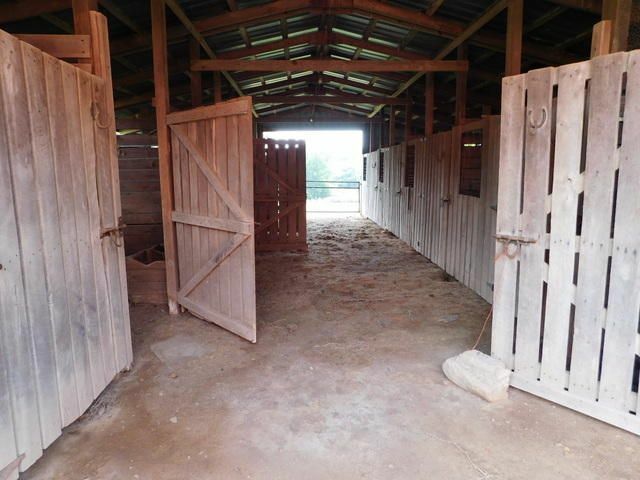 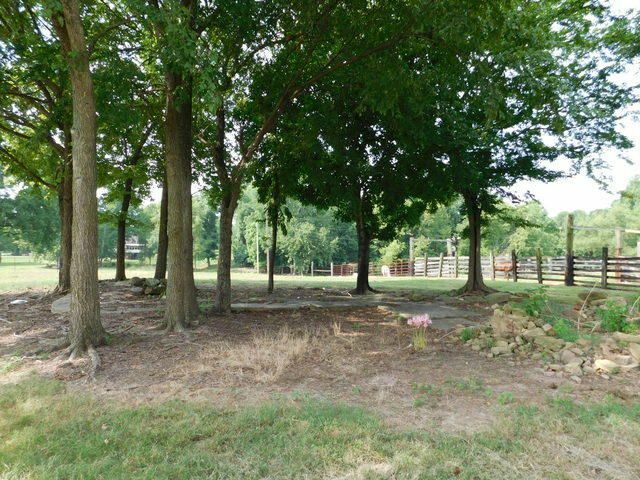 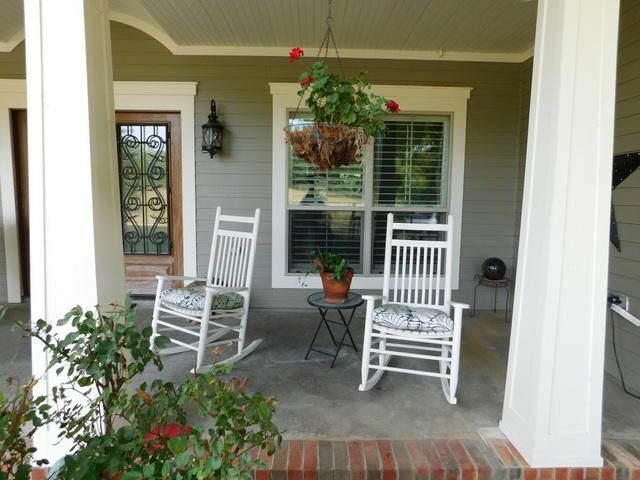 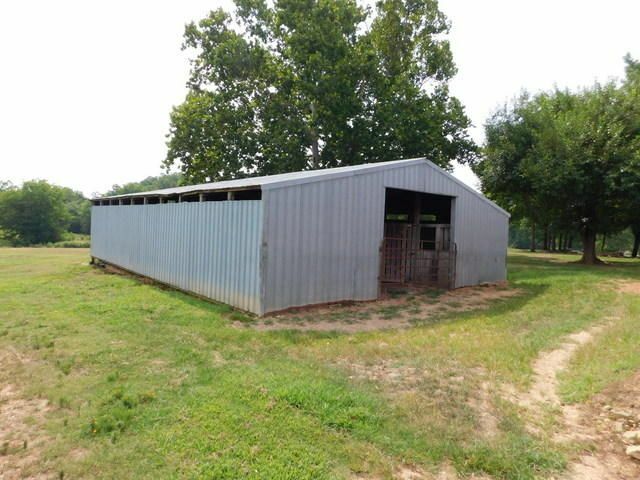 Outside you will find great landscaping, two large barns, lots of pasture, wet weather creek, arena and corral. 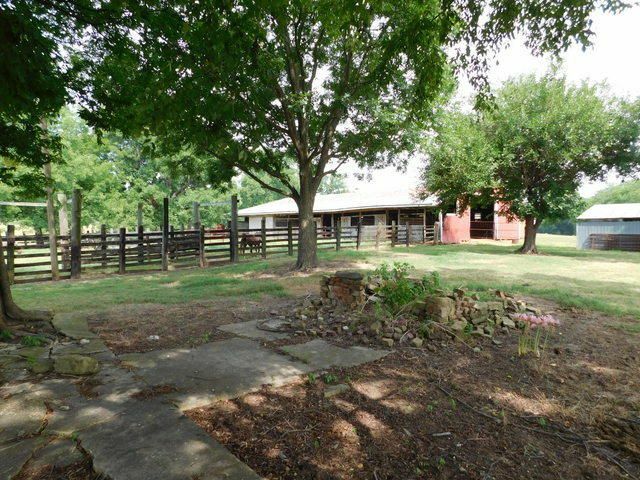 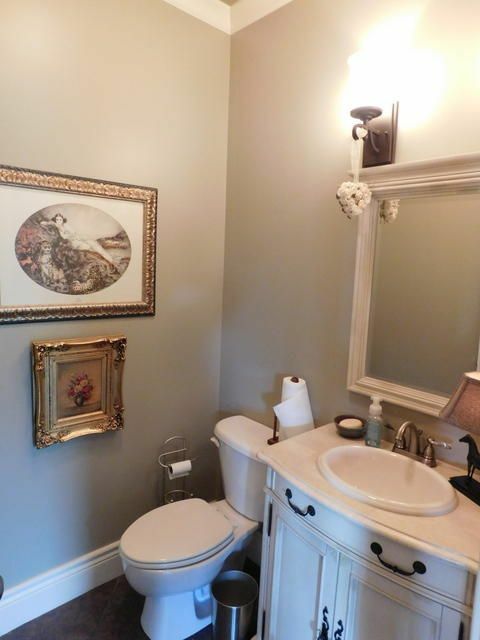 This is a wonderful piece of property! 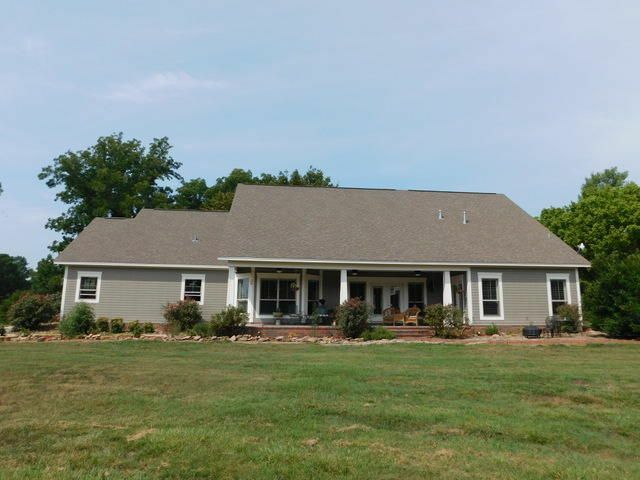 Call Trudy G Hall Today! 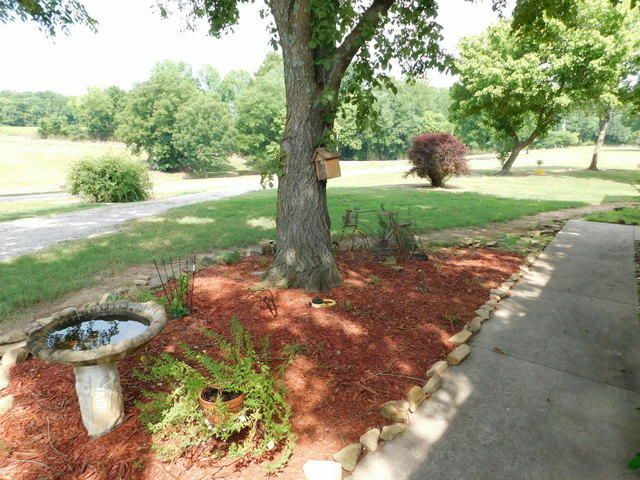 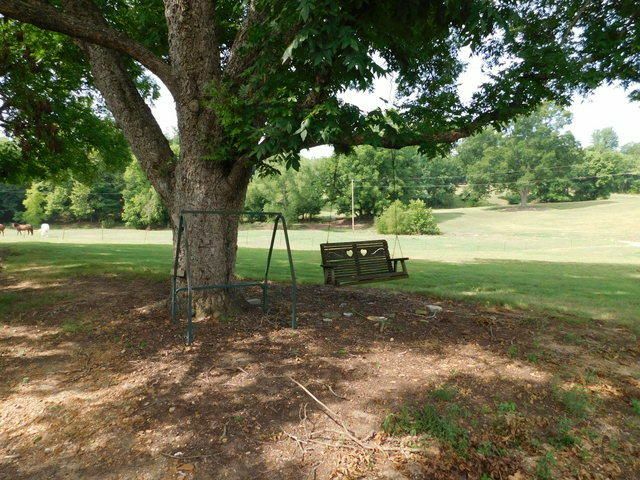 Please provide more information about Listing # 18-484.